The first record for Edradour comes from 1823 when production was illegal, something that was commonplace in Perthshire, where plentiful water sources, tight, hidden glens, and access to back roads into Perth, made this a prime area for moonshining. In 1825 the distillery was registered by eight local farmers as the Glenforres distillery, which was relocated and renamed Edradour, in 1837. There are a number of suggestions for the meaning of Edradour, including ‘between two rivers’ and ‘the stream of King Edred’. 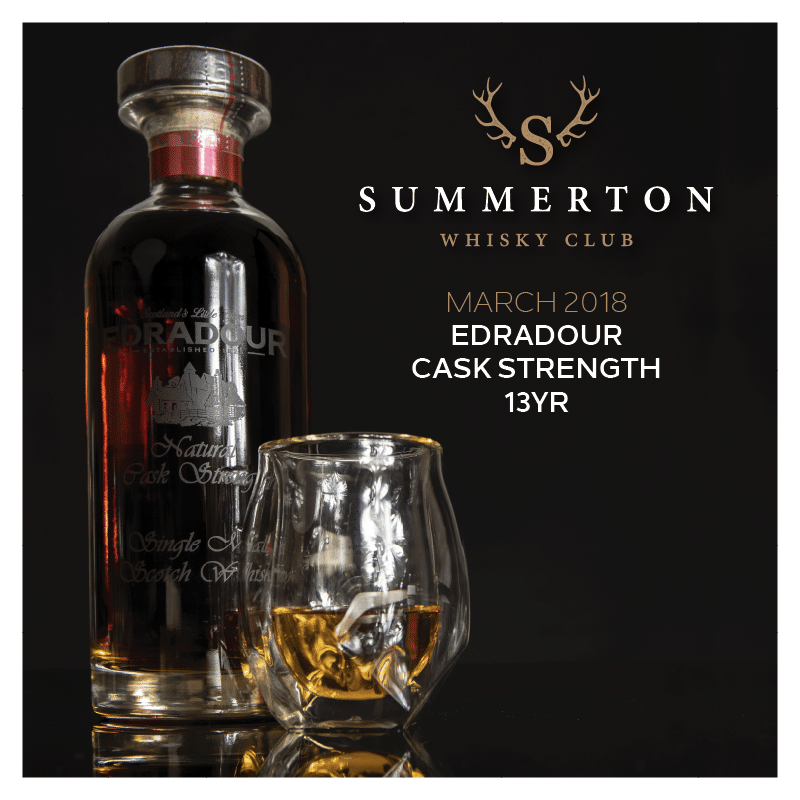 Edradour has long been known as the smallest distillery in Scotland, with an annual production capacity of 90,000 litres, although the recent expansion of small independent distillers in Scotland has seen this title taken away, with Loch Ewe and Strathearn both making this claim now. Nevertheless, everything at Edradour is small, with the entire distillation process occurring in one cramped room, which contains a mash tun, two washbacks and a pair stills that are the smallest size permitted for commercial distilling by Customs & Excise. 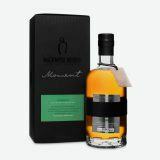 The traditional equipment (including the last Morton’s refrigerator operating in a Scottish distillery) and methods involved have created artisanal charm around the distillery and artisanal character in the whisky. If you ever want to visit a whisky distillery Edradour has to be top of the list. 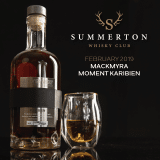 Its beautiful setting, picturesque white farm buildings, traditional equipment and methods, and the intimacy with production process allowed to guests, creates a magical experience and make it one of the most visited distilleries in Scotland. Since returning to independent ownership in 2002, Edradour have focussed on single cask bottlings, creating Scotland’s broadest cask portfolio. From this broad range we have chosen to share a whisky distilled at the beginning of Edradour’s new chapter in 2002. This whisky has been aged for 14 years in a single Spanish Oloroso sherry cask before being bottled at cask strength in 2017, creating a rich, dark hue with spiced fruity notes. Just 705 Ibisco decanters of this beauty have been produced, so our members are in for a unique treat.